Septic systems are a common method of onsite wastewater disposal in York County. 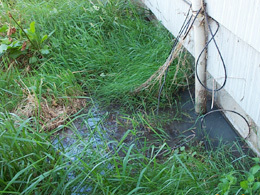 Pollution may occur if the septic system is not properly designed, constructed, operated, or maintained. 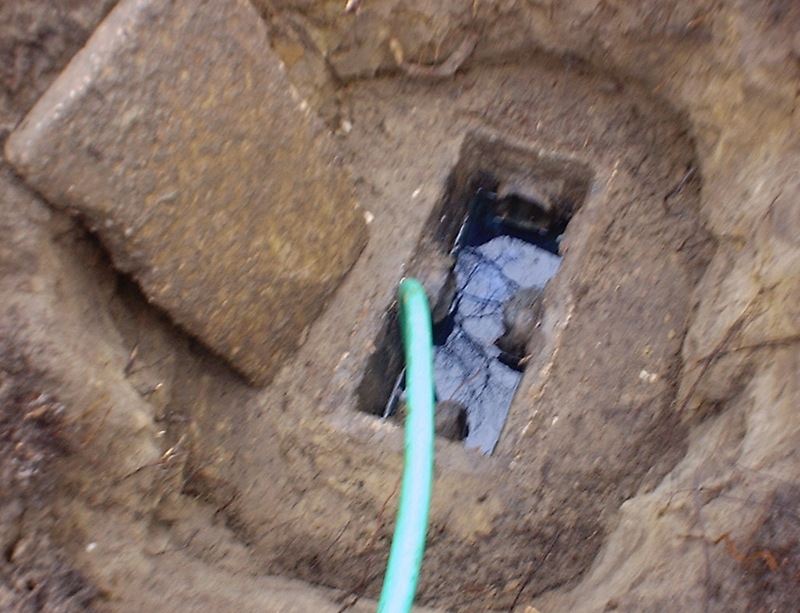 Septic systems failure is caused when either the soil under drainage area becomes clogged with solid materials from the septic tank or is hydraulically overloaded with excess water. Pollutants high in bacteria and nutrients seep to the ground surface or runoff into Codorus Creek. More importantly, failing septic systems are a health threat to you and your family.